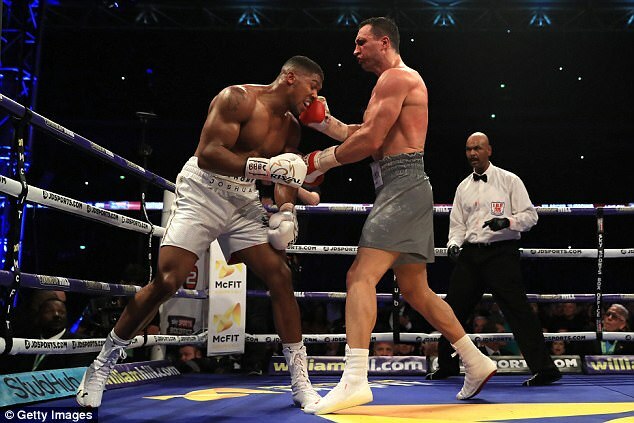 Anthony Joshua is ‘almost certain’ to fight Kubrat Pulev next after Wladimir Klitschko’s retirement on Thursday, with Cardiff’s Principality Stadium the frontrunner to stage the bout this winter. 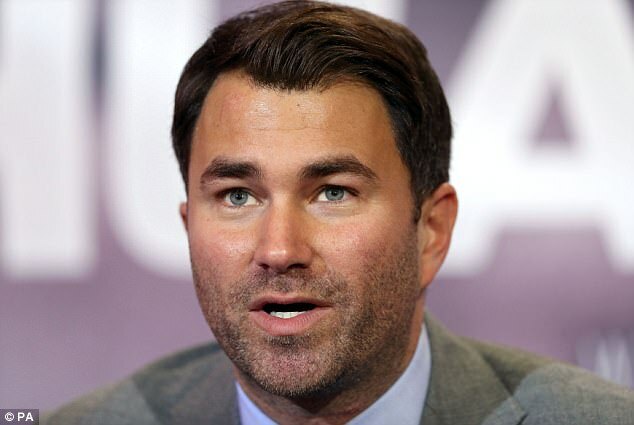 Joshua’s promoter Eddie Hearn had an agreement with the IBF, whose title belongs to Joshua, for the heavyweight champion to face Pulev, his mandatory challenger, if the Klitschko rematch collapsed. With Klitschko announcing his departure, Hearn told Sportsmail that his intention is to stage the fight with Pulev on October 28 or November 11, with Cardiff under consideration for the October date and Las Vegas in the frame for November. 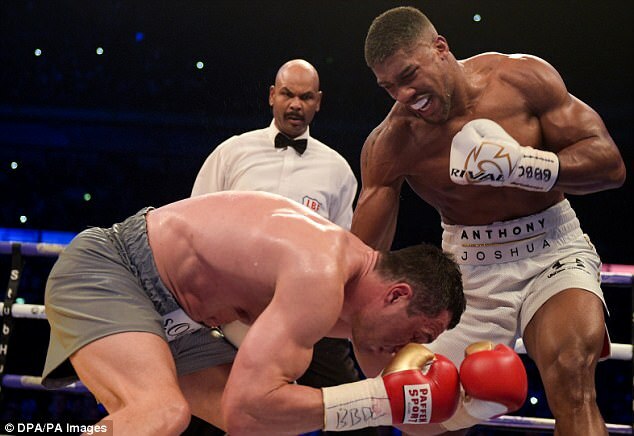 Cardiff is slightly more likely for what would be Joshua’s first fight since his remarkable stoppage win over Klitschko for the IBF and WBA belts in April. 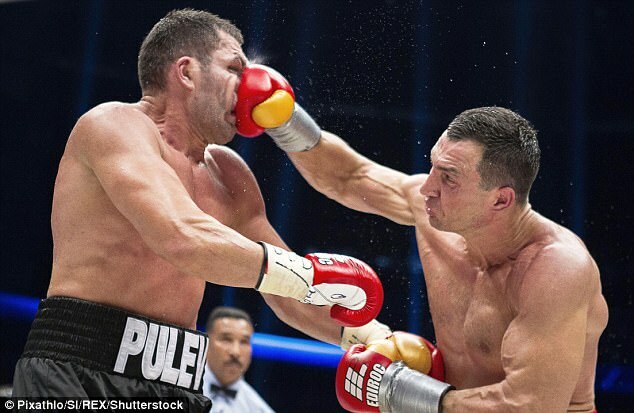 Hearn told Sportsmail: ‘We have an agreement in place with the IBF that if it wasn’t Klitschko it would be Pulev. It will almost certainly be Pulev next. Pulev, from Bulgaria, lost an IBF title challenge to Klitschko in 2014 – his sole defeat in a career of 25 wins and one loss,with 13 knockouts. He beat Dereck Chisora last year to win the European crown. On Klitschko, who retires after a decade at the top of the heavyweight division, Hearn said: ‘We are obviously disappointed from an event perspective because the rematch was huge, but from a personal perspective I am happy for Wladimir. ‘He has had a tremendous career and leaves with a great legacy, in great health and with everything he needs in life. He could have made millions for this fight but he already has millions.